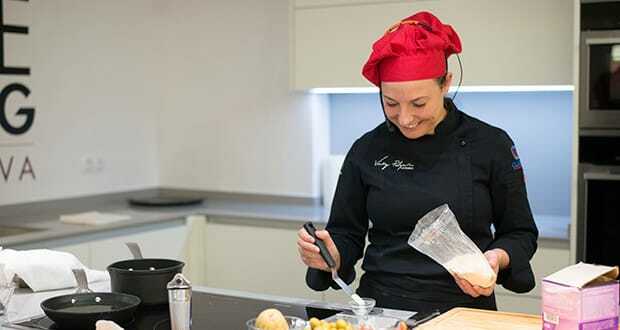 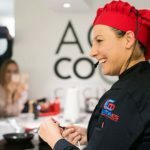 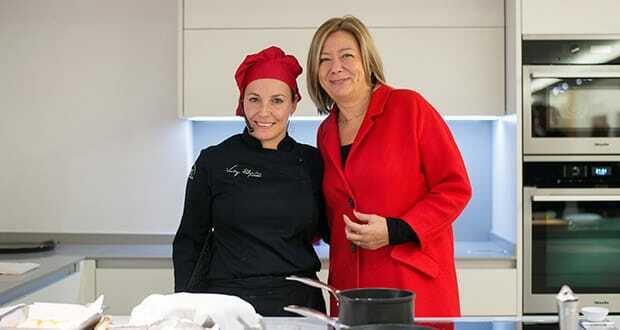 Masterchef winner Vicky Pulgarín conjured some kitchen magic at the opening of the brand new ‘Cooking‘ store in Palma. 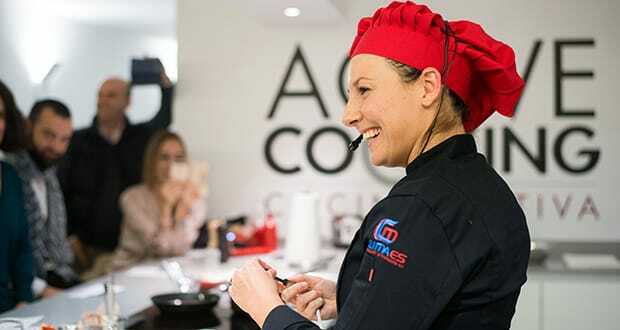 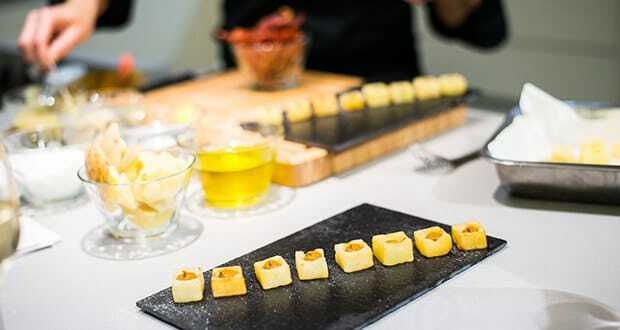 The talented private chef, who has a catering company in the city, whipped up a variety of enticing dishes using first-rate pots, pans and utensils supplied by the innovative Cooking company. 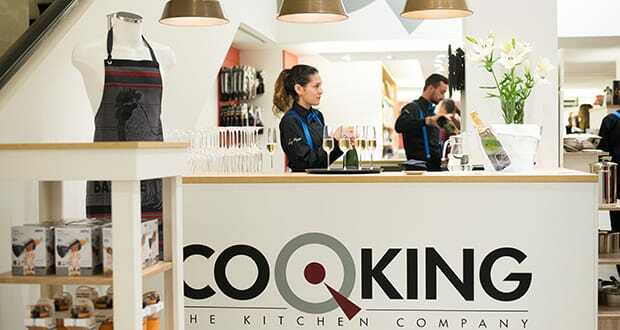 Already well known in Madrid and Barcelona for the quality of its stock, Cooking is set to be the go-to name for budding chefs in Mallorca. 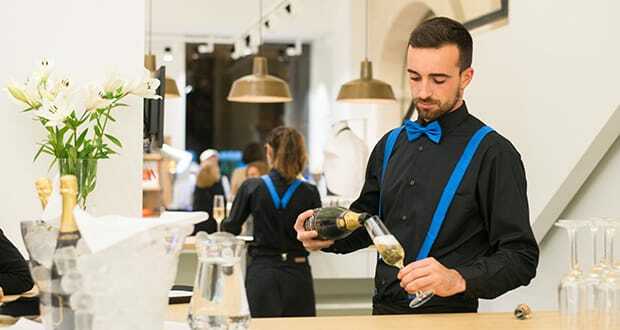 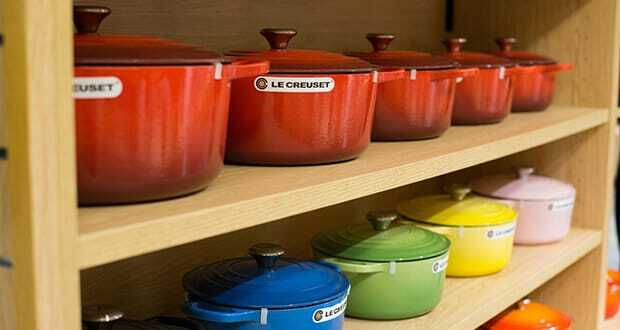 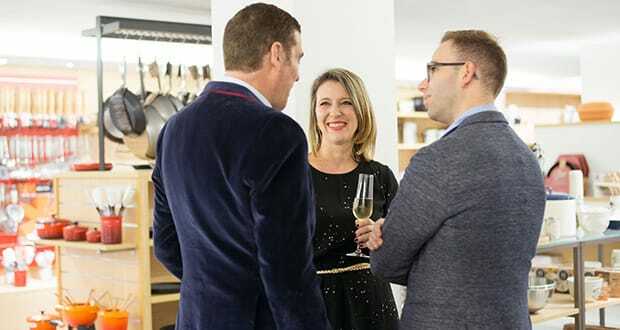 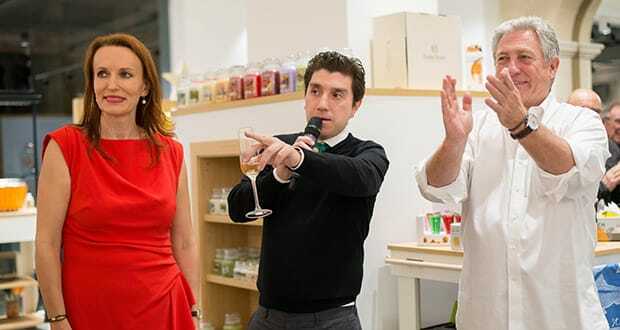 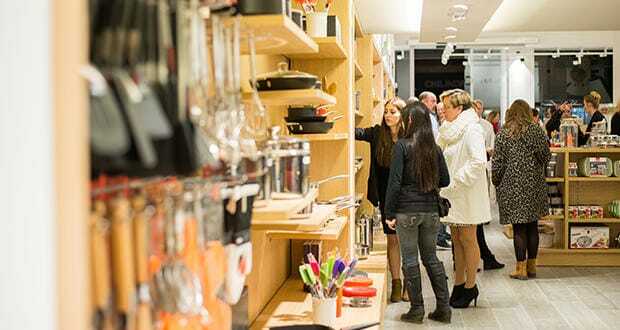 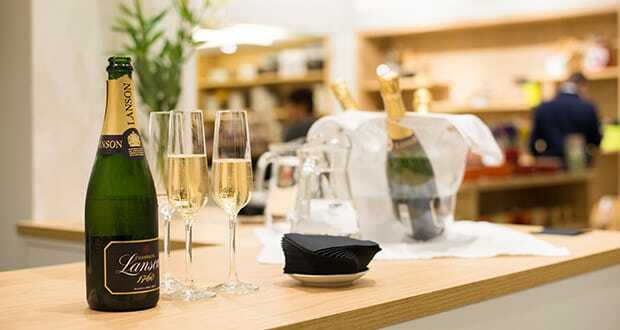 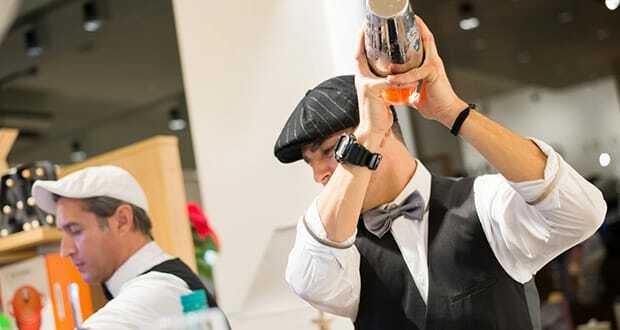 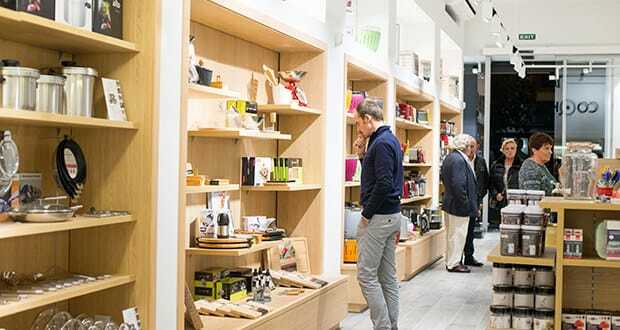 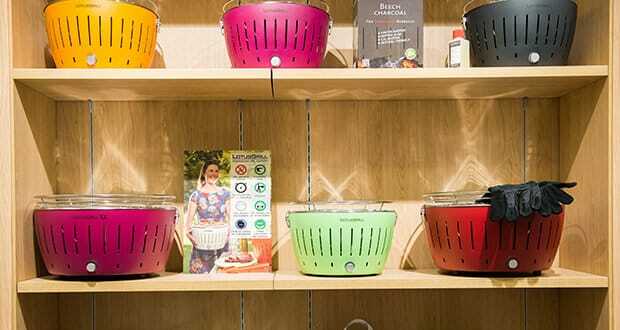 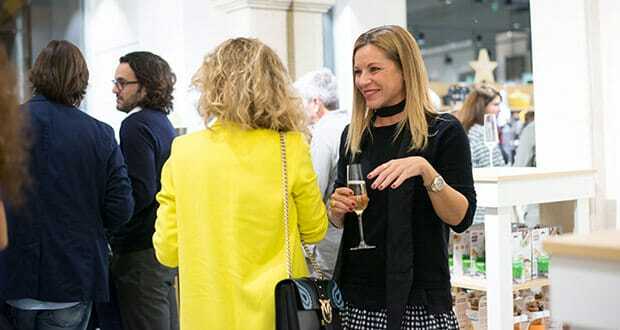 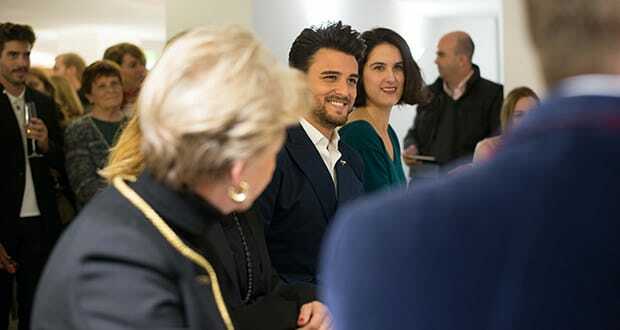 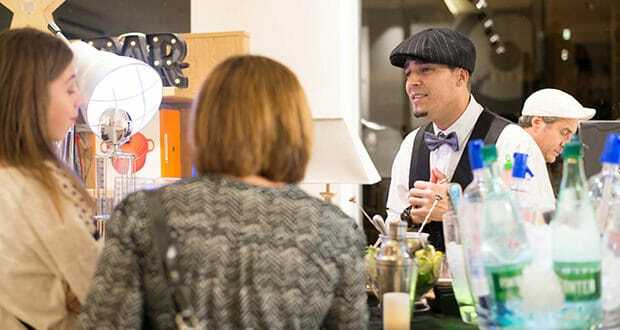 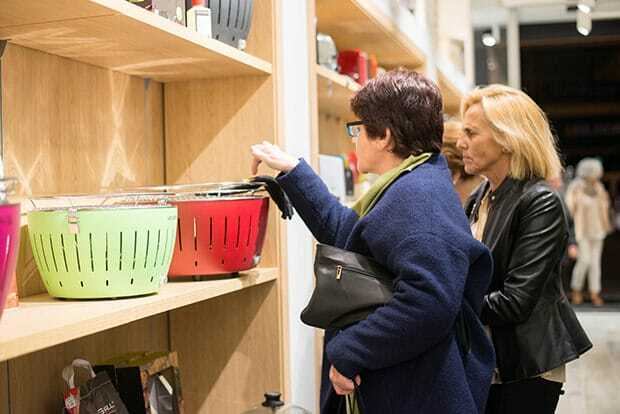 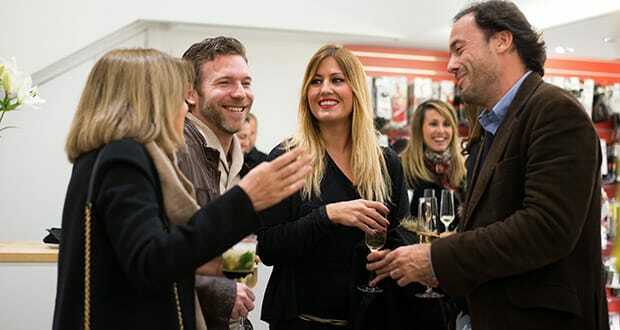 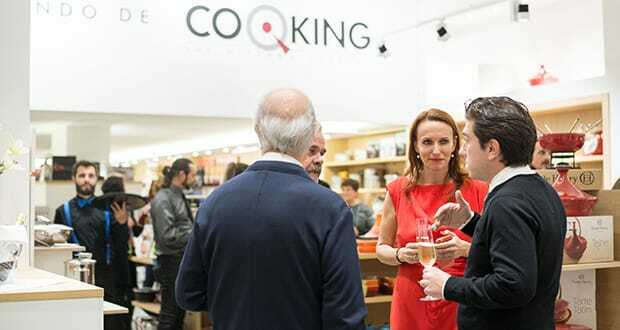 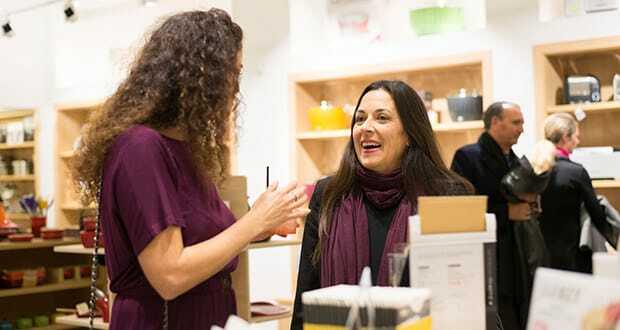 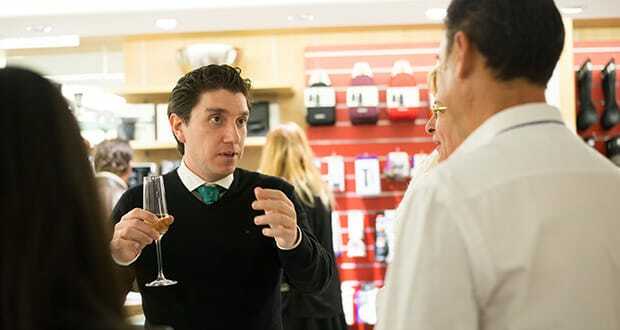 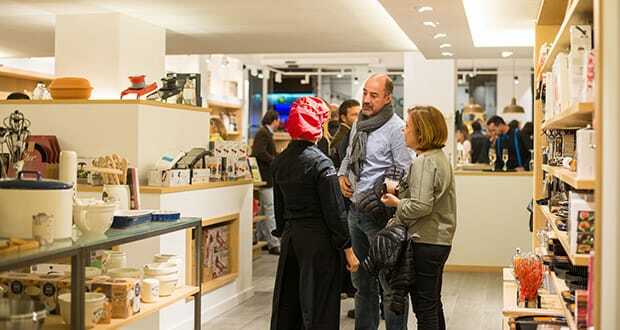 At the busy opening party held at the sparkling new Calle General Riera store, guests were introduced to a wide variety of leading brands in the gourmet world, including the iconic collection of brightly-coloured Le Creuset cookware, as yet not widely available on the island. 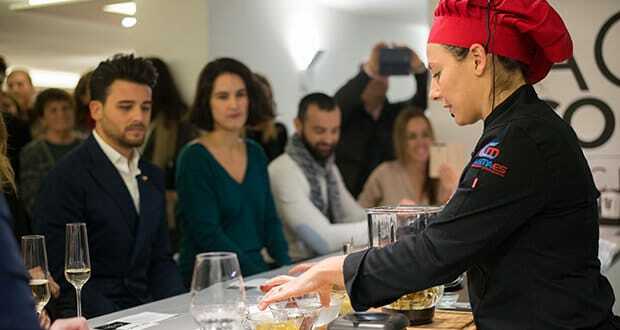 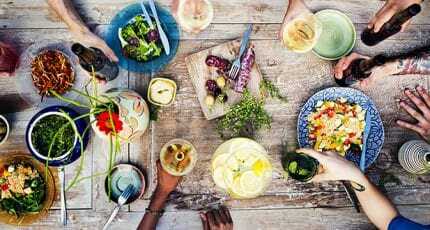 We hope you have found this article about the MasterChef fun at Cooking useful and that you have many memorable stays in Mallorca as a result of our recommendations.